This lay-flat, spiral-bound, reference guide condenses all the must-have information you need while shooting into a portable book you'll want to permanently tuck into your camera bag. You'll find every settings option for your Canon EOS Rebel T5i/700D listed, along with advice on why you should use - or not use - each adjustment. Useful tables provide recommended settings for a wide variety of shooting situations, including landscapes, portraits, sports, close-ups, and travel. With this guide on hand, you have all the information you need at your fingertips so you can confidently use your camera on the go. Covers the basics of shooting completely from setup to metering, lighting, exposure, and more. 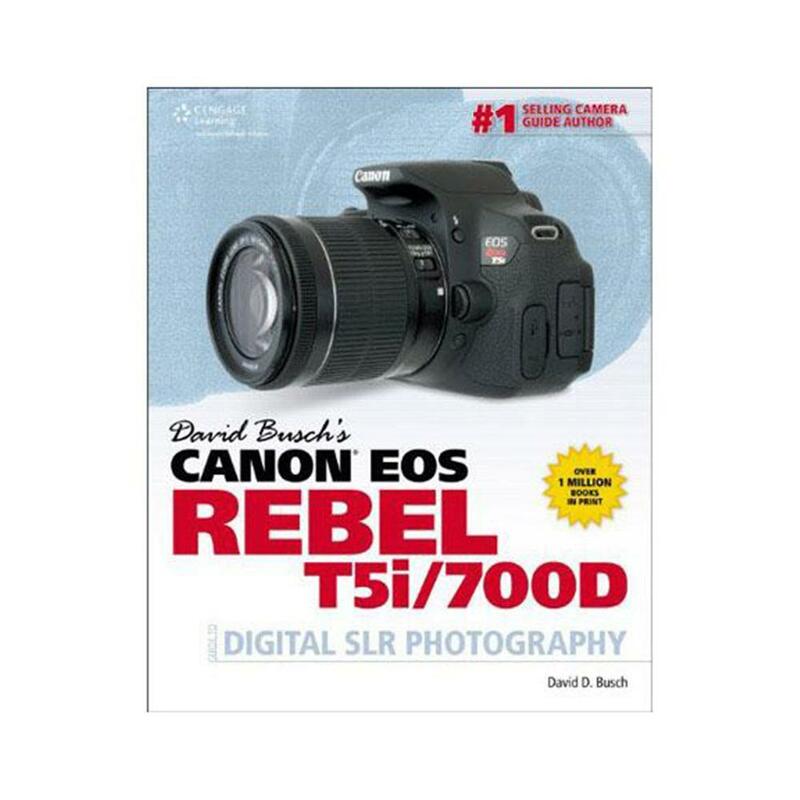 Includes the Canon EOS Rebel T5i/700D Roadmap, a quick-reference visual guide to functions and features. Features a section on movie-making with your Canon EOS Rebel T5i/700D.